I broke down all the expectations I built on End of Days after reading World After, as I mentioned on my previous review. I'm glad I did because it lessened some disappointments and there wasn't much high mark to reach. However, Angelfall had already raised a standard. End of Days is both what I assumed is and not to be a last installment of a series. It had a happily ever after (though not like your typical fairytale thing) and each character gave his/her best and had even improved on many aspects, including their roles on the book. From a typical-Me character in Angelfall, I'm happy to witness the evolution of each character into something new, meaningful, and edgy, but not missing their personalities. The romance/relationship (or the lack thereof) of Raffe and Penryn is more present here than the previous book. Though I noticed Raffe being hot and cold, which is confusing. In the end, I'm not sure I'm completely convinced on his final decision. I was glad that in End of Days the pace picked up again the way it's supposed to be. I also like it better than World After, but not the way I loved Angelfall. This was probably the first series I had mixed emotions and thoughts about each installment. I guess what I found lacking is the Bomb. 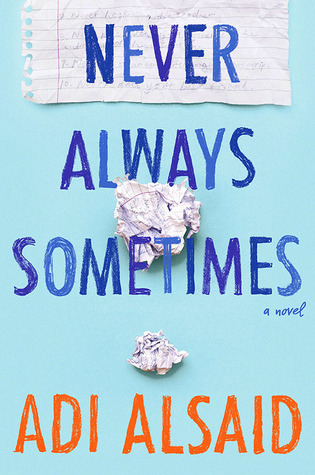 Yes, the book/series is all about the [made up] apocalypse and there are actions in it, but not in a way that my heart pounded, my breath caught, or left me wanting for more. There were no added mystery or ground-breaking plot twist that I'd lost my mind into. I lost those and missed them greatly. It was what I experienced in reading Angelfall. Though I'm also happy with what this book gave. This series can be best enjoyed by readers who loves angels, star-crossed lovers, apocalypse, and the such. 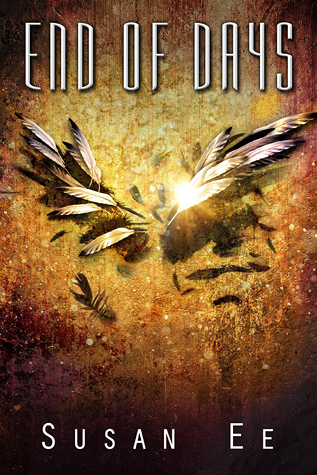 End of Days is a warming conclusion to the epic angels-and-apocalypse fantasy series, Penryn and the End of Days. Check out my review for Angelfall (book one) and World After (book two). *Thank you so much Skyscape/Amazon Publishing for the review copy in exchange of an honest review!